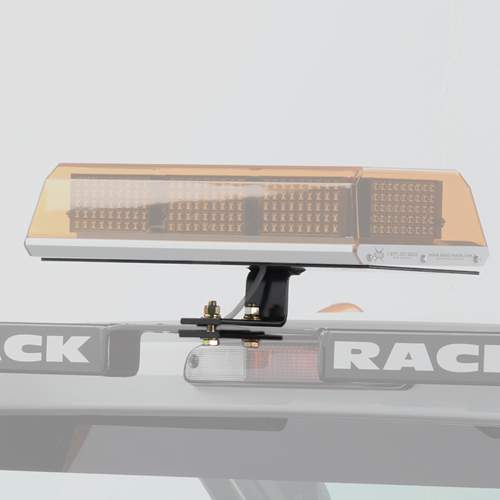 The Backrack Industrial Grade Rear Bar is designed to work with the BackRack Cab Guard, adding versatility to your BackRack System. 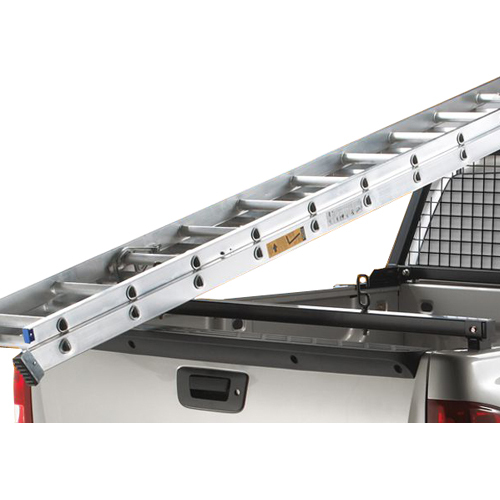 The BackRack Rear Bar provides a safe and secure way to carry and secure longer loads above your truck bed. 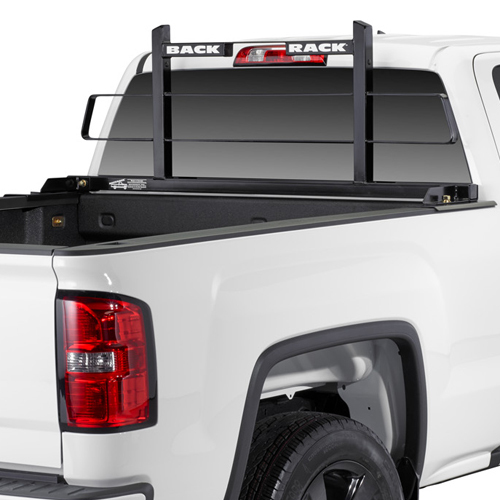 The Rear Bar quickly installs into the your truck's rear stake pockets, and runs across the rear of your truck without interfering with the opening and closing of the tailgate. 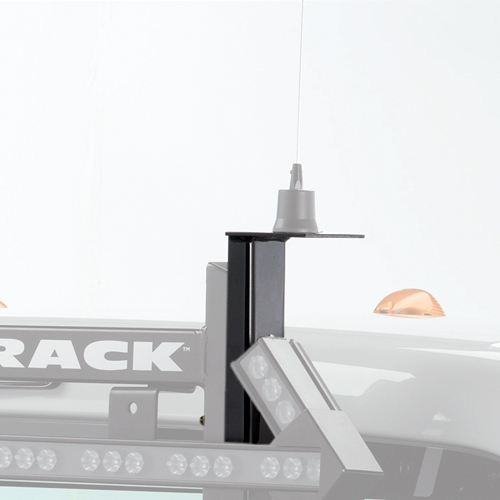 The Backrack Rear Bar also works nicely with BackRack's Side Rail System. 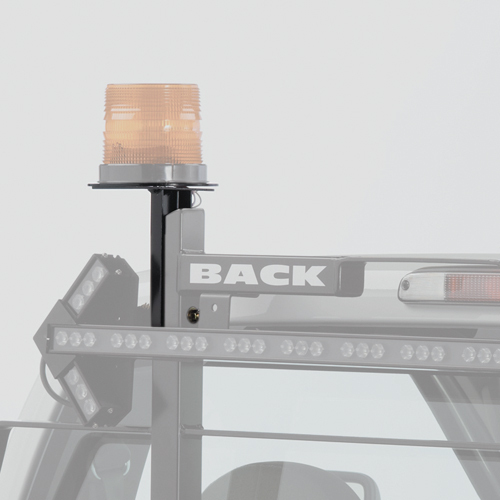 BackRack's Rear Bar is compatible with most truck models. Please select your truck from the drop down box. 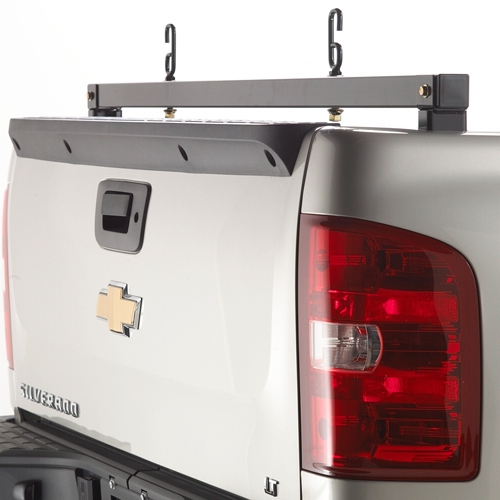 If you're uncertain, which rear bar is correct for your truck bed, please call us at 800-272-5362.